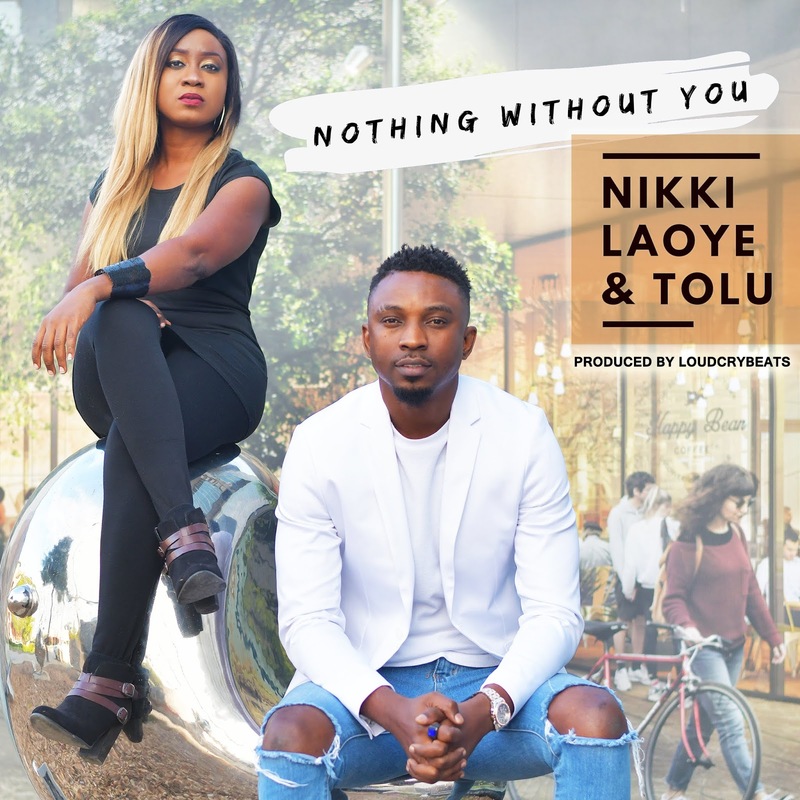 Out Today is the collaboration single, "Nothing Without You" from two of Nigeria's vocal powerhouses - Multiple Award winning Soul Singer, Nikki Laoye and TOLU, US Based singer extraordinaire popularly known as ToluFame. A collaboration long overdue as both teamed up recently in the United States to create the captivating masterpiece and about the song,they both say simply, "Nothing Without You" is a sweet testimony of how God's Love and Grace has been our Anchor, Our Help, Our Shield cos "We are Nothing Without His Love and Grace to Us all". Written and produced by Tolu for LoudCryBeats, "Nothing Without You" is a soulful Urban Gospel R&B tune, all wrapped up in the warm bow of undeniable heartfelt vocals and their soul stirring signature harmonies which leaves you yearning for more.